The company Lincoln was founded by an American businessman and expert on specific cars, Henry Liland, in 1917, in Detroit. The plant was called in honor of the famous American president Abraham Lincoln. Two years later, it passed into the ownership of the Ford Company, to which it belongs now. The cars of the make Lincoln gained popularity throughout the world. Starting from 1922, the company Lincoln offered different variants of its name writing. The first logo appeared in 1927. The greyhound dog was depicted on it. It symbolized speed, stamina, and grace. It is interesting that, besides the official one, there is a logo under the name of Cobra Star. It is a Lincoln logo entwined by a snake from the logo of the Shelby Company. 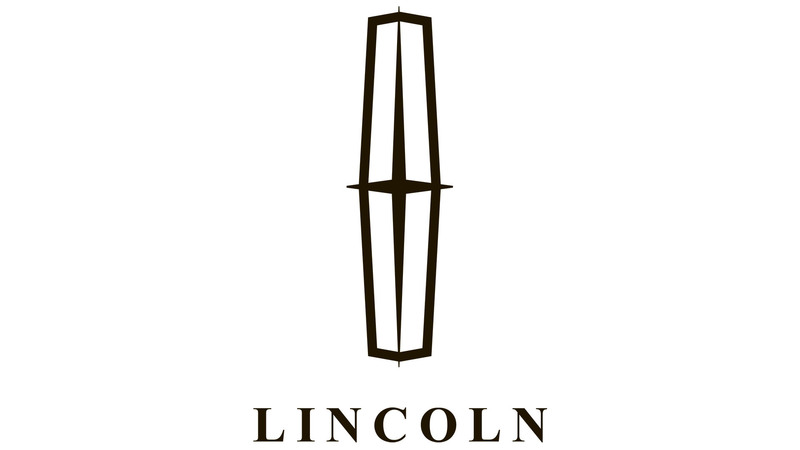 This is the logo of restyled cars from Lincoln Motorsport. By the way, the engine of Ford Mustang Cobra was set to the model Lincoln Mark VIII. It was V8 of 4.6 liters of volume. It is not certain, what the current Lincoln symbol means. There is a range of opinions. Someone asserts this is the compass, the needles of which point to all the cardinal directions. Others assert the logo is called The Lincoln Star and symbolizes something bright and chic associating with luxury and prestige. New 2017 Lincoln MKZ provides intuitive technology, effortless performance, and distinctive design. 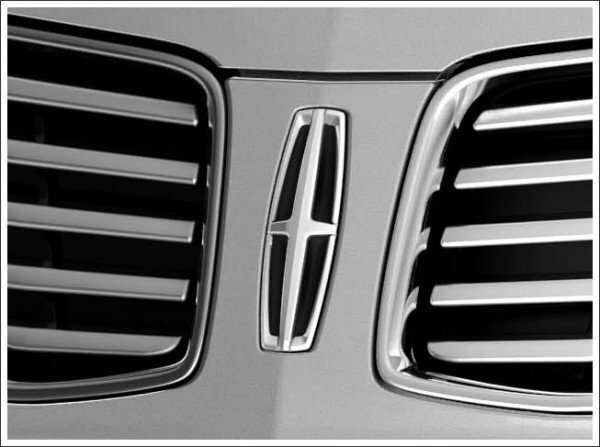 The Lincoln logo color is silver. The color belongs to the Lincoln Star. It signifies elegance, luxury and exquisite style, which can be seen in each vehicle manufactured by this world-renowned carmaker. According to one interesting version, the Lincoln Emblem does not have any significant meaning. The only purpose of its creation is to show that it is the Lincoln star that prefaces you. 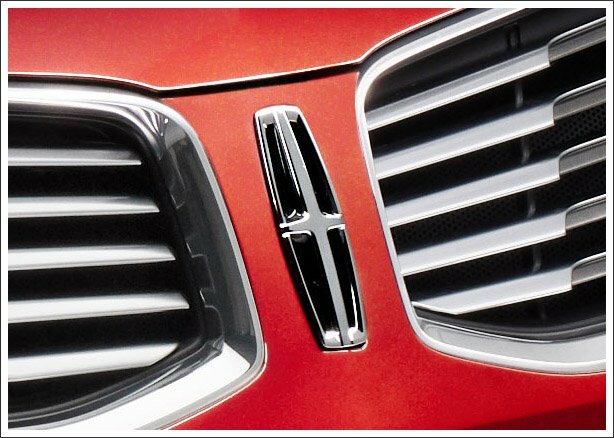 The new epoch of the auto with the Lincoln emblem began in 2006 with the crossover MKX. Further, all the models started to receive a three-letter designation except Navigator. Also, the Lincoln subdivision is solidly retaining its positions in the market of deluxe models in the USA. Several families belong to the new production program: sedans LS, Continental and Town Car, as well as the first in the American automobile industry history off-road vehicle of the deluxe class, Navigator. In 2015, Lincoln developed the new concept car Continental. The car has a new radiator grille, light emitting diode matrix headlights with laser cells, rear light emitting diode lights extending to all the width and classic proportions. The interior offers “the most sensual materials,” including seats and door panels upholstered in Venice leather, satin upholstering of the ceiling, and wool coating. There is a yellowish-pink dashboard frame and brightly chromed finish of the panel itself among its decorative parts. The 3,0-liter V6 EcoBoost engine is located under its hood. The auto’s production will be supposedly launched in 2016. But the engineers of Lincoln hit at a remote prospect. For example, in 2012, an unusual concept car Lincoln MKF intended for the year 2025 was introduced. Outside the car reminds of a boat with a certain likeness of a keel, the abruptly chopped off rear part, and sidelines of the bodywork. The car is set in motion by the 6-cylinder V-similar “six” or a turbocharged hybrid power plant with 4 cylinders.